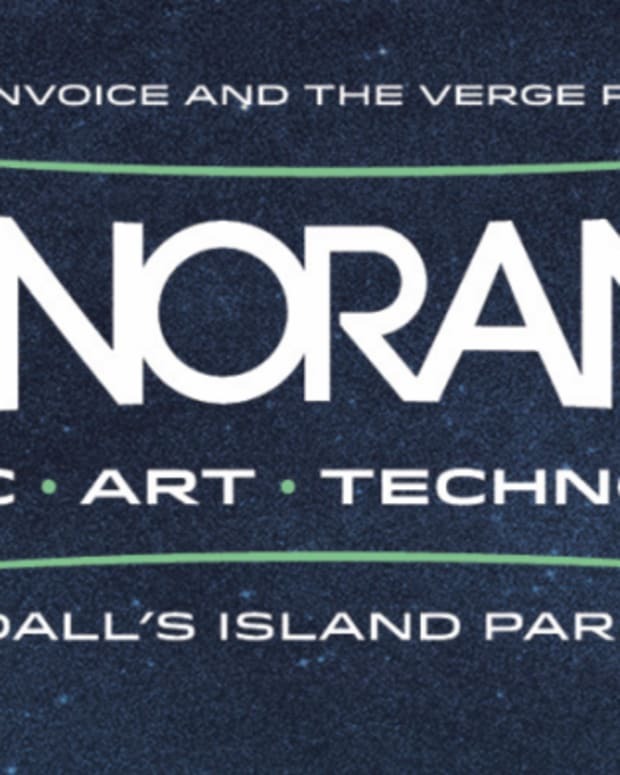 Panorama Welcomes ATCQ, Solange, Breakbot, and more in 2017! We're ready for the summer if these lineups keep coming out! 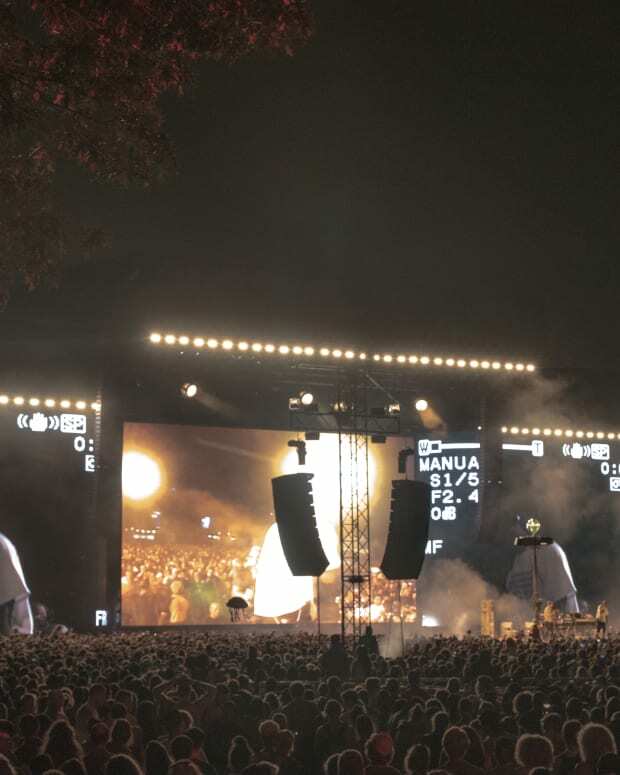 Panorama&apos;s lineup has been unveiled today, and it includes Justice, Cashmere Cat, Nick Murphy, Hot Since 82, Isaiah Rashad, Solange, and more! The festival will run from July 28th to the 30th, and will be hosted in Randall Park. 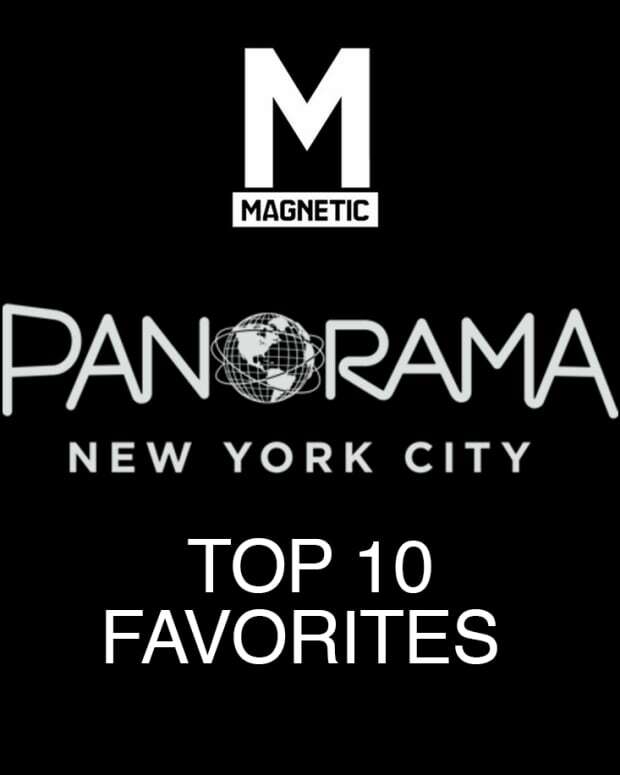 Tickets for Panorama will go on sale on January 13th at 10 a.m. EST, via the festival&apos;s homepage.